At Eastbay OMS we make every effort to provide you with the finest care and most convenient financial options. To accomplish this, we work hand-in-hand with you to maximize your insurance reimbursement for covered procedures. If you have any problems or questions, please ask our staff. They can be reached by phone at 925-833-8516. **Important** Remember to please bring your insurance information with you to the consultation so that we can expedite reimbursement. You can view our financial policy here. How long does it take for a claim to be paid? Depending on who your insurance provider is, the time it takes for your insurance claim to be processed and paid will vary. However, most insurance companies typically process claims within 15-60 days. If you are curious about your specific insurance we would recommend calling them directly. If you would like to file a complaint about a delayed payment, we recommend that you contact your insurance administrator or the Insurance Commissioner for California, Ricardo Lara. Why was my benefit different than what I expected? Some plans will say they cover a percentage (such as up to 70% or up to 90%) of a hypothetical procedure. However, they may not be clear about annual maximums, plan fee allowances, or limitations (such as only 2 exams per year allowed). A more realistic expectation would be expecting your insurance to cover anywhere from 30% to 70% of the total cost of services. Keep in mind, that the actual amount your insurance will cover varies depending on your specific insurance plan. You have not yet reached the end of your plan’s waiting period, and therefore your coverage has not started. 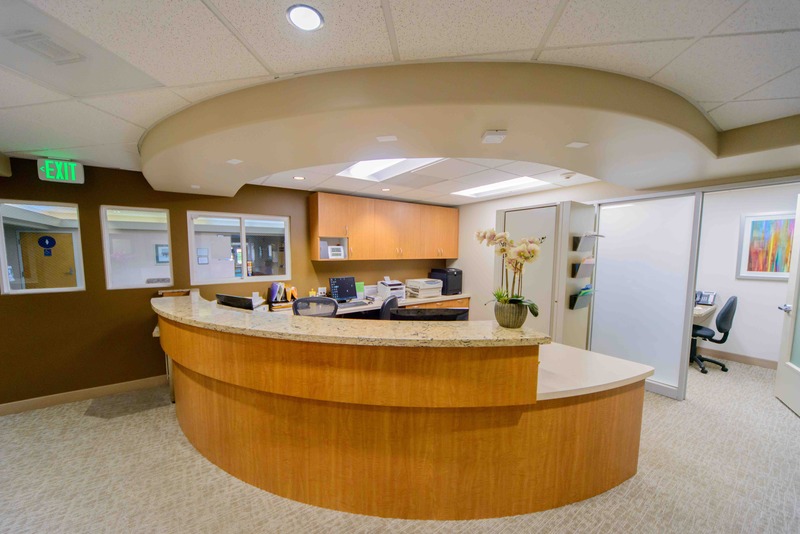 We have consolidated all of the most important information that you will need before, during, and after time here as a patient.